These business cards have their inksets mixed with metal particulates that allow for any color to become a brilliant metallic. Give a reflective metallic sheen to imagery, gradients, or like traditional foils, spot colors alike. 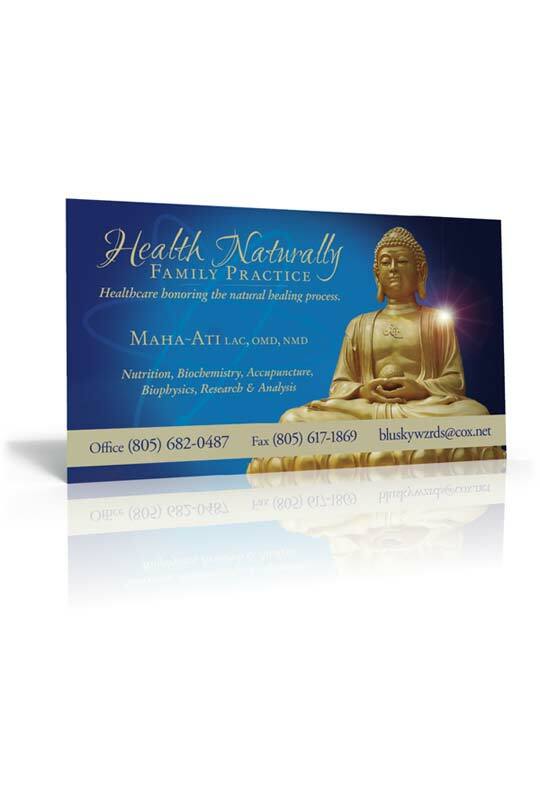 Present a richness unlike other business cards in the same price category.